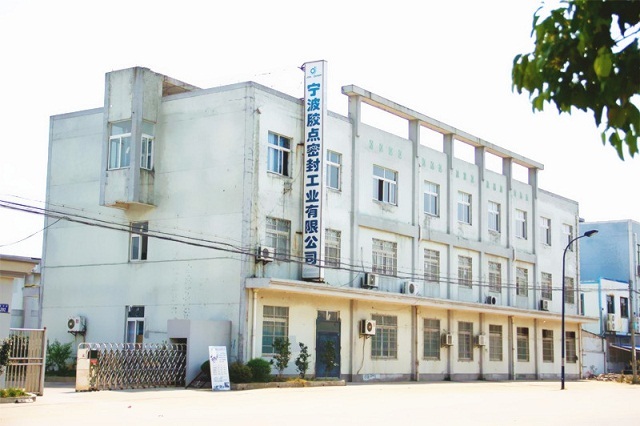 Ningbo Jiaodian sealing industrial Co., Ltd is a modern enterprise which is specialized in the producing all type of o rings. We have the sophisticated vulcanization unit in Asia. 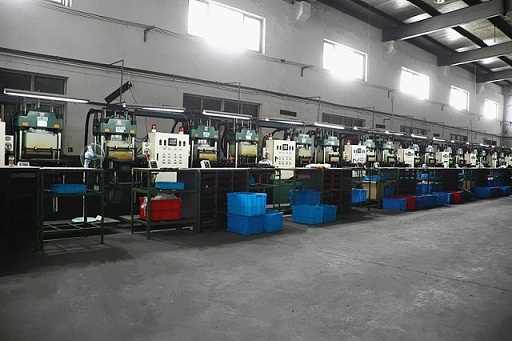 The sophisticated processing center, and the advanced o-rings testing instrument, to ensure the quality zero defect. Our technicists are senior engineer, doctor and postgraduate, also invite the professional designers from Japan and Germany. 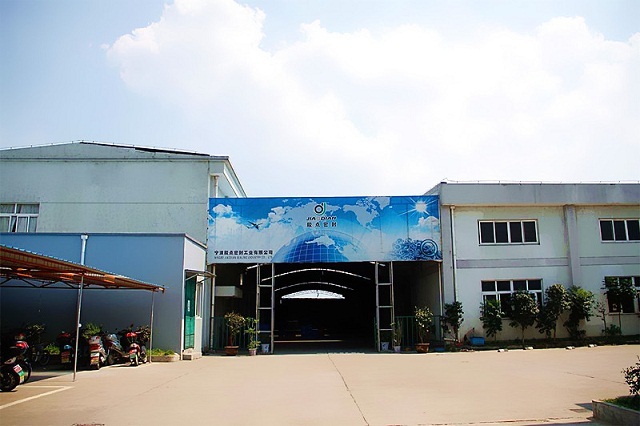 We constantly study ,update the product, and test the raw material, to achieve the best sealing performance, ensure the quality and usability of perfection. Our business philosophy: "quality is life, service is soul, advanced service is feature, high efficiency is attraction, and the user's satisfaction as the ultimate pursuit." Our management policy: "Base on the scientific and technological progress, implement of fine management, abide by integrity criterion, to pursue the high quality." 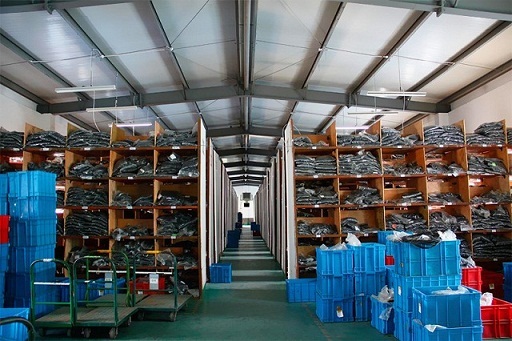 We produce all kinds of material (NBR, VITON, mixing rubber etc. 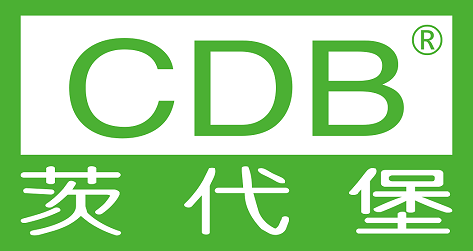 ), all kinds of standards (China national standard.international standard.American standard, Japanese standard. British standard, French standard and etc. ), non-standard, which is widely used in machinery, electronics, automotive, medical, petroleum, chemical industry, instrument, aviation, aerospace, and Marine engineering, etc. We dedicated to each high quality, to provide you more professional, stable, comprehensive and high quality products. 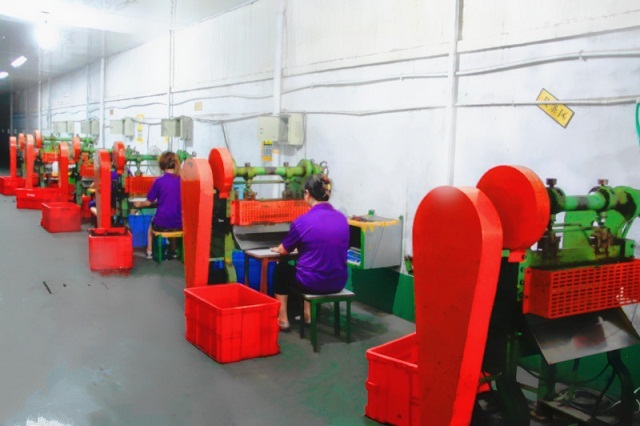 At present, we have almost ten thousand size of o ring, also we can provide X-Ring,check ring, rubber ball, Flat Washer, ED ring and other non-standard rubber part. 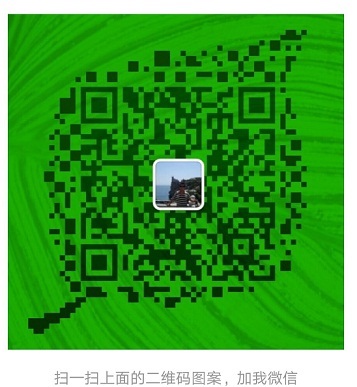 Main Products: O-Ring, X-Ring, Falt Washer,Oil Seal, etc. 1. We are professional manufacturer of rubber O-Rings industry, have many years in doing international trading business,we own our factory, so we could offer you one-stop service. 2. We can offer you a wide range of rubber O-Rings in all standard sizes and a lot of special sizes. We can also produce o-rings according to your special requests.